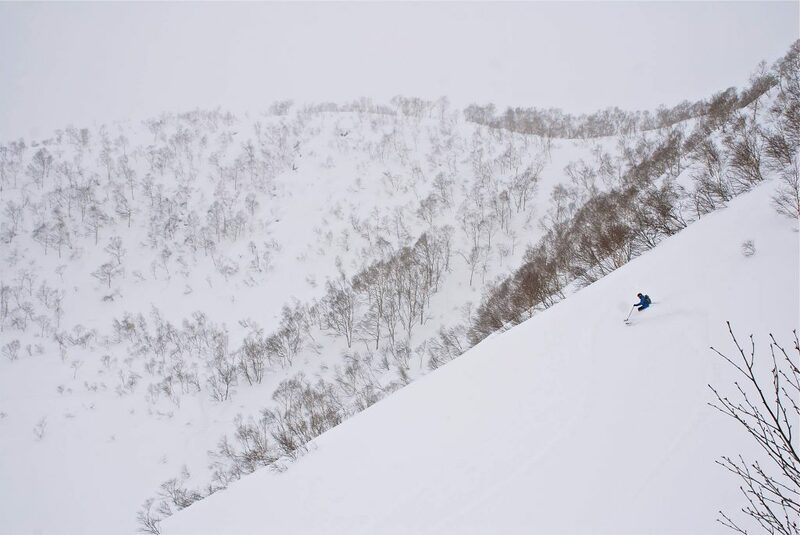 The first time I came to Niseko, Japan I was a young ambitious freeskier making the journey from my home in the western mountains of the United States to film for a ski movie called, Signatures. 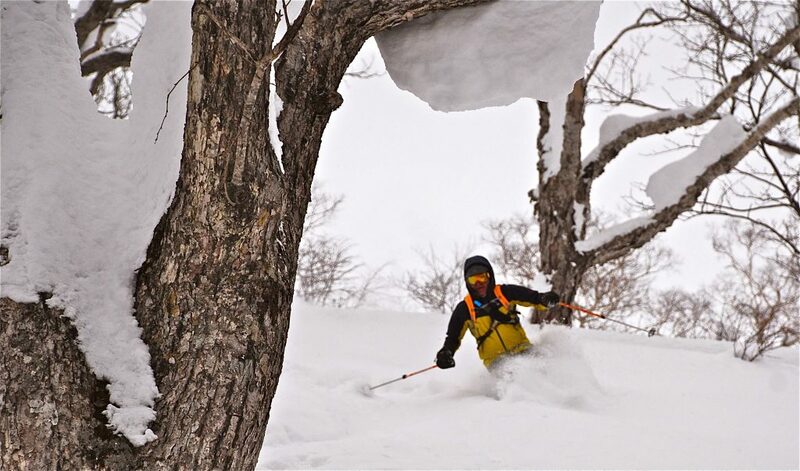 The company, Sweetgrass, was making a film about the legendary powder skiing in Niseko and I was astounded by the experiences I had there with them. Immediately upon my return to the U.S. the first thing I did was call my most pivotal ski mentor, my father, to tell him all about the powder paradise I had been shown in a small town on Hokkaido Island. I told him that one day I would take him there. My father taught me how to ski deep powder snow when I was just nine years old. Bringing him to this place that had taken on a shrine-like quality in my heart’s dedication to the spirit of skiing powder seemed the only appropriate way to thank him for the giving me the gift of skiing. It took me seven years from that phone call to get him there, but when I finally did it was everything I had hoped it would be, and deeper. Since that phone call to my father I had returned to Niseko many times for a variety of projects for my work with Telemark Skier Magazine. One of which I worked on with a friend of mine from Alaska, Dave Magoffin. 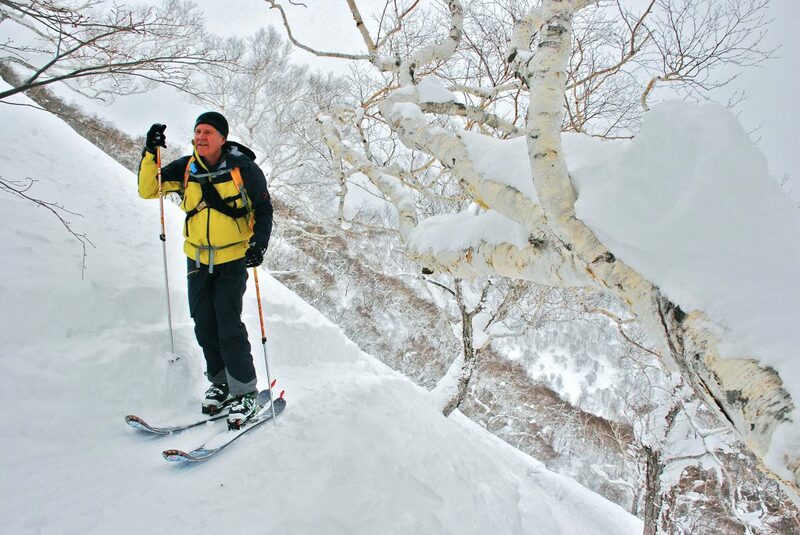 I told Dave how I wanted to bring my father to Niseko, and he expressed the same sentiment. Both of our father’s were aging into their sixties. 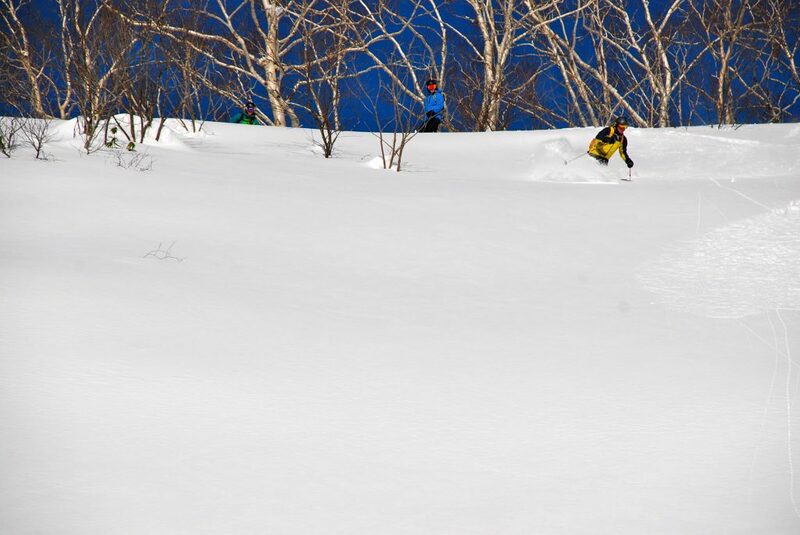 We knew that time was now, and Niseko was the perfect place. We decided we would do it together. 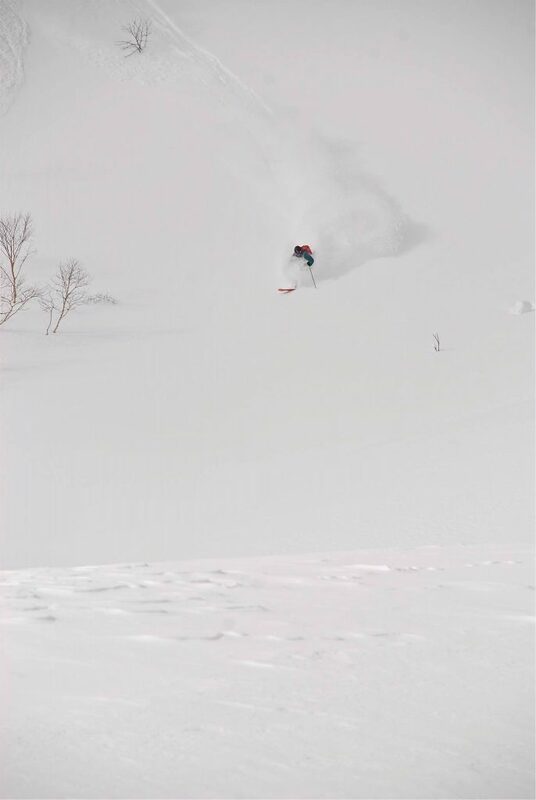 Our father’s were both fresh into the category of senior citizenry, but the vast glades of Japanese forests of deep powder in Niseko offered plenty of perfect terrain for our aging fathers as well as ourselves. Both of our fathers are life-long expert skiers with backcountry ski touring ability, but both are also starting to show their age in strength and attitude. 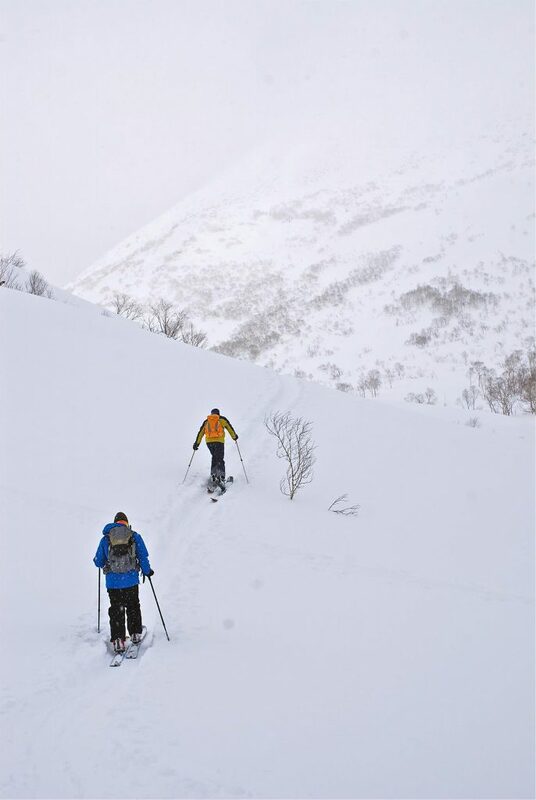 However, the backcountry ski terrain in the Niseko area offers so much diversity for every kind of skier that it was the perfect place for someone to be able to ski deep silent powder in magical glades well into their twilight years. Dave and I figured that our father’s were up to the task and booked the trip. 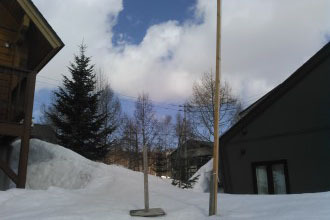 Not long after that I was picking up Dave and his father, Jim, from the bus stop late one cold night in January in Hirafu at the base of the Niseko United ski areas and the trip was underway. We dined on delicious food and laughter in quant restaurants on the main street of Hirafu, we skied the Niseko United resorts, we skied Moiwa, we toured for deep powder turns off Mt. Nitonupuri, and each evening we soaked in local onsens. The trip was going so well that it was like the dream I had envisioned all those years ago when I was gushing to my father over the phone about bringing him to Niseko was actually coming true before my very eyes. On our last day touring in the backcountry we were skiing some glades in the shadows of Mt. Iwaonupuri. Jim and my father had just skinned their way back up to the top of a pristine slope of deep powder with scattered trees. Both men removed their skins from their skis and packed their gear up in their packs to get ready for their ski lines. Dave and I watched from the ridge as they prepared themselves for the deep powder bliss laid out before them. My father gave us a wave of his arms indicating he was about to drop in. He shoved off with his poles sinking his first turn deep into the snow. As the powder plume rose up around his head in silence I could not help but become overwhelmingly nostalgic at what I was watching. My mind drifted from my place on the ridge to contemplations of just how special the moment was. I thought about myself as part of my father’s legacy, and Dave his father’s. We are a piece of their metaphorical signatures. My father taught me how to throw a baseball, he taught me how to ski powder, and he taught me how to be a man. I first came to discover Niseko for a movie called Signatures, a son is part of his father’s metaphorical signature of a legacy, and as Dave and I watched them ski it all came full circle as they put their deep powder ski tracks into the tranquil Niseko glade like an artist’s signature to a painted canvas. Those rhythmic ski turns in this very special place, my mother, his life’s work, my brother and I, his grandsons, it is all part of the metaphorical pen strokes of his legacy that makes up my father’s signature… his mark on this world. Born and raised in United States in the rural midwest, and refined my backcountry skiing in the Rocky Mountain west. I am a retired professional backcountry telemark skier and co-founder of a telemark ski industry content and consulting organization, Vertical Integration. 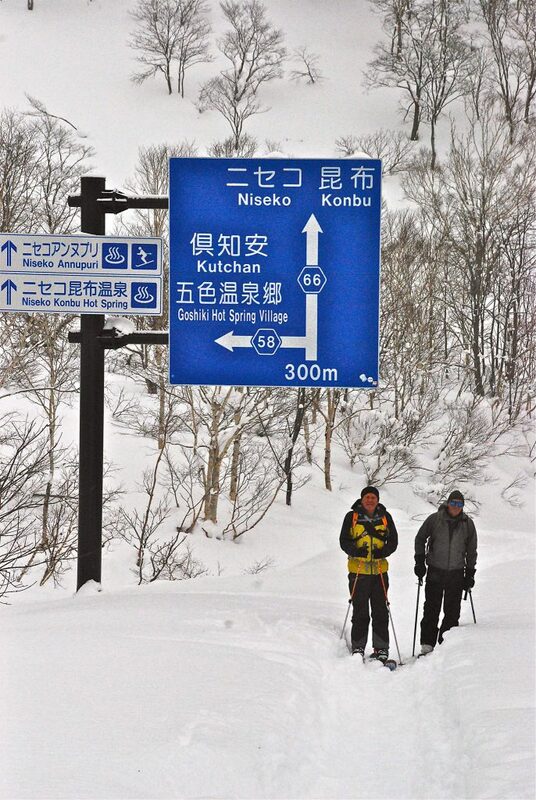 Spanning a 15-year career I have returned to Niseko repeatedly for work as well for pleasure. From food and culture to terrain and friendships I have fallen in love with Niseko for a variety of reasons beyond the deep powder skiing that first brought me to Niseko to film for the Sweetgrass ski movie, Signatures. I am blessed to have been shown Niseko, and look forward to returning as often as I can. How the Freedom of Skiing Has Been Protected.